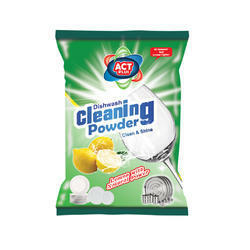 Leading Manufacturer of act plus aloe vera dishswshing liquid, act plus lemon dishwash cleaning powder, act plus dishwashing liquid, act plus lemon dishwashing gel, act plus strawberry dishwashing liquid and bright shining powder from Chennai. “ 3 Times more powerful and cost effective than ordinary dish wash liquid.” - Biodegradable Super Concentrate. “ Unique formula for moisturising hands.” - Aloe Vera natural extract. 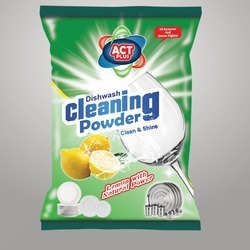 With the valuable assistance of skilled team of professionals, we are engaged in offering an extensive range of high quality Act Plus Lemon Dishwash Cleaning Powder. 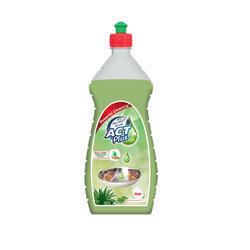 Aimed at prosperous growth in this domain, we are instrumental in offering an excellent quality range of Act Plus Dishwashing Liquid. 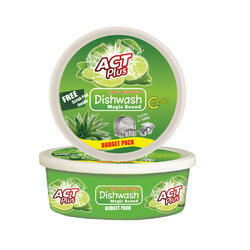 Backed by huge industry experience and market understanding, we are involved in offering a wide array of Act Plus Lemon Dishwashing Gel for our valued patrons. 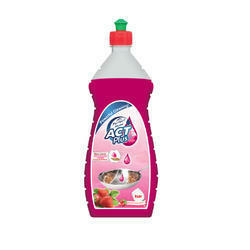 Being one of the renowned firms in the industry, we are decidedly involved in providing a premium quality array of Act Plus Strawberry Dishwashing Liquid. Anti-tarnish ingredient keeps copper and Brass brighter longer than other brass and copper polishes. The Lemon agent in our unique formula helps to remove tarnish spots, stains, and discolourations from all brass and copper surfaces. It also protects the metal from further corrosion. 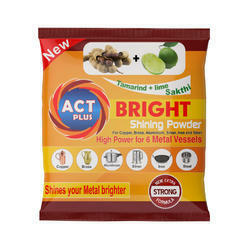 Act Plus shine contains no harmful detergents or solvents making it safe and easy to use. Being a leader in the industry, we are engaged in offering a qualitative range of Act Plus Bright Shining Powder to our clients. We are among the reputed organizations, deeply engaged in offering an optimum quality range of Aloe Vera Dishwasher Round Bar. 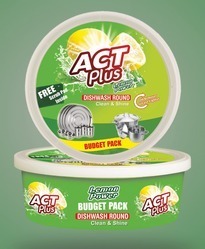 In order to cater the variegated demands of our precious clients, we are offering an excellent quality range of Act Plus Lemon Dishwasher Round Bar. Our best seller! 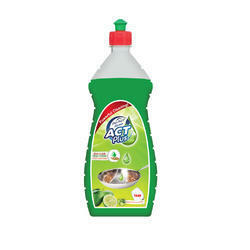 Act Plus Dish Bar is an anti-bacterial bar which not only cleans faster than other products but also kills certain bacteria and germs. 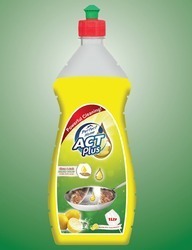 Since Act Plus is an experienced R&D division the quality of the product is superior than its competitors. It is a value added with Rs 10 worth Scrub Pad Free!!! Sparkling Utensils and Bacteria Free Utensils Guaranteed! Riding on unfathomable volumes of industrial expertise, we are providing a broad array of Act Plus Dishwash Cleaning Powder.